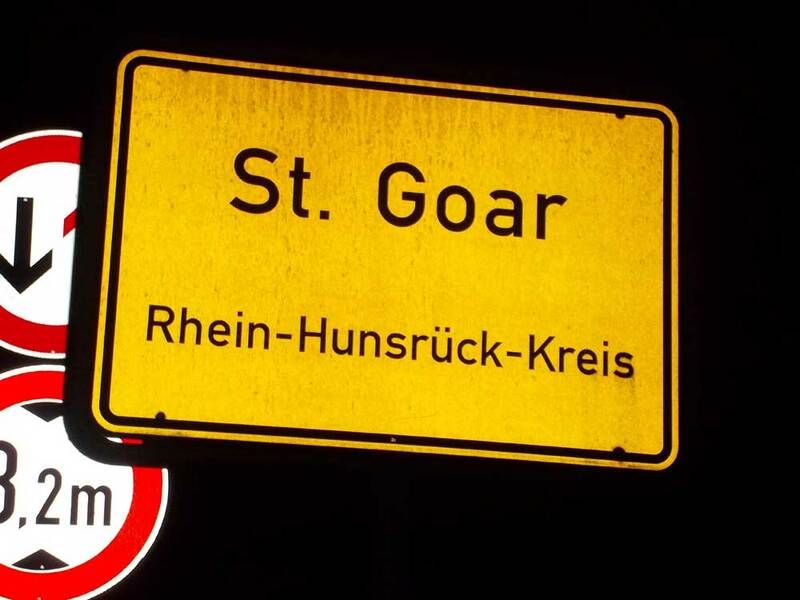 St. Goar December 10, 2014 · 5 min. readThis article may contain affiliate links. We have arrived in Germany and St. Goar! Flip told us that German's have the lowest cultural pride in the world -- and I believe this. However, in my opinion, Germany is kind of like that weird kid at school that gets picked on for doing nothing (World War I and the Treaty of Versailles) and finally snaps (World War II), but is still found responsible for his actions. Flip also told us how and why Hitler came to power, what happened to Berlin after the war, why the wall was built and why it fell in 1989. I learned all about this in history class and I know the majority of people lived through the falling of the Berlin Wall, so I don't think another history lesson is needed. After yesterday's rant, I don't think you'll want another lesson for a while. Flip went over what we were doing the next few days in St. Goar, Munich and Innsbruck, Austria. We also got a copy of all he optional tours. The website didn't say anything about the group photo in Venice, nor the Venetian dinner we can have. We can also get our own t-shirts! We arrived late into St. Goar but we were welcomed by a delicious meal of a spicy rice and chicken soup, two slices of tender roast beef, a scrumptious potato-cheese side-dish and optional boiled peas and carrots. And for vegetarians, there was a boring platter of cooked veggies that I heard it was very good. For desert we had a small piece of chocolate cake with alcohol-jelly inside. Our hotel, Hotel Montag (sorry the link isn't the best), has an Internet Cafe in it. However, to use the computers, you have to pay. It costs €1 for 10 minutes, €2 for 20 minutes and €5 for an hour. 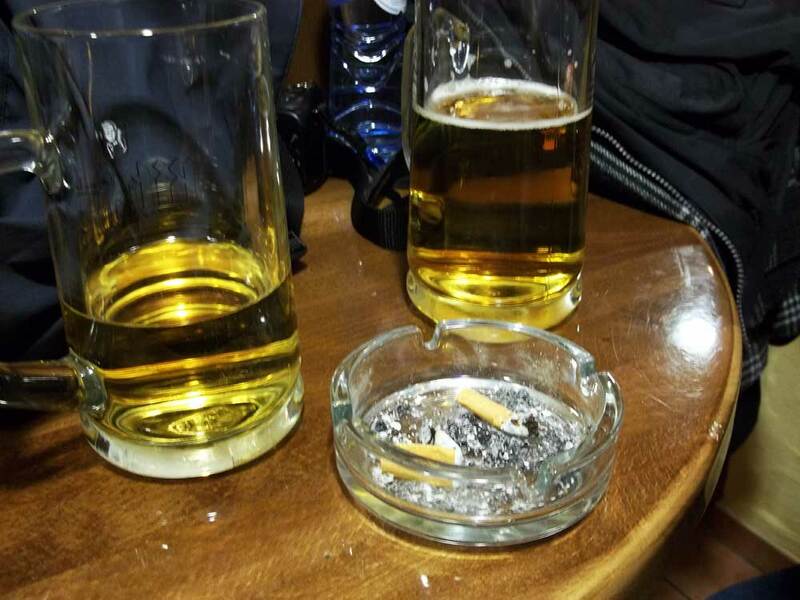 The hotel also has a bar and smoking is allowed inside (Hitler outlawed smoking indoors, and since the Germans want to be completely different from him, it's legal). The hotel is old but nice, just like the town. St. Goar has two castles in it and is surrounded by a massive stone wall, with a huge river cutting the two in half. It isn't beautiful like Amsterdam, but it has a very quaint charm to it. Some of the tour members went for the optional wine-tasting excursion after dinner, but I and a few others went for a walk around town. We climbed the steep roads to the top of the mountains surrounding the town and took pictures of the distant lights. 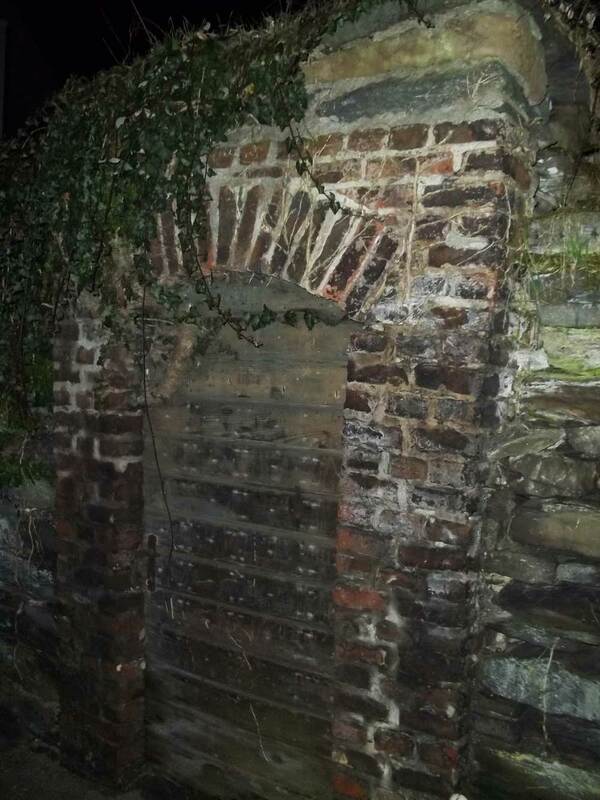 On our way, we found lots of old stone "doors" and "windows" in the old city walls. If someone had told me the town or the surrounding walls were haunted, I would have believed them. Once we got back into town, another group of people from my tour were standing near the Rhine. I decided to join them right when they were daring each other to roll up their pant legs and go into the ice-cold water. I didn't, but I joined in with the laughter when they ran out of the water shivering. The only downside about this place is the that the Rail Europe goes right through this town, so every 10 to 15 minutes there's a loud *whoosh! * outside for about 10 seconds or so. Besides that, the town is quiet, peaceful and nice. Tonight is a night where we can go to bed early and wake-up semi-late (pre-7 instead of pre-6). I'm taking this advantage and I'm going to sleep soon too. My roommate is once again Ralph and has already fallen asleep, so I shall follow suit soon too. Tomorrow should be exciting. I've always wanted to go to Munich!